The PICMG standard for Computer-On-Modules (COMs) is based on serial differential signaling technology and legacy PC peripheral interfaces. 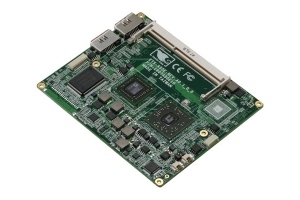 Besides PCI, LPC and IDE, COM Express incorporates interfaces including PCI Express, Serial ATA, USB 2.0 and Serial DVO. 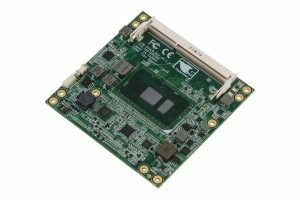 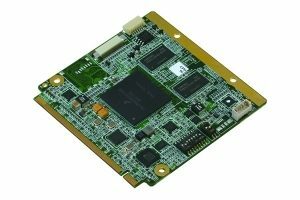 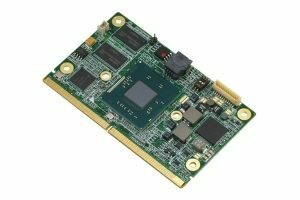 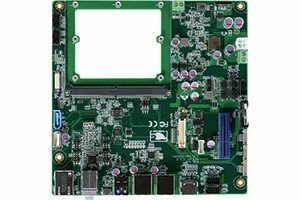 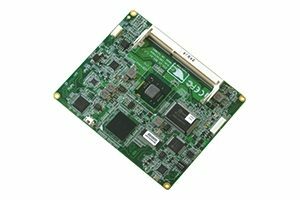 AAEON’s XTX modules fulfill the need for upgrade ability with offerings from entry level performance to the latest processors and technologies. SMARC, or Smart Mobility Architecture, modules are an small form factor computer-on-modules targeted towards applications that demands compactness and energy-efficiency without sacrificing performance, such as smartphones, phablets, and tablets. Carrier board provides external connectors for accessing the rich I/O interfaces provided by ultra-compact multi-chip modules.